TB Tours provides exceptional event planning, design, and production services for distinctive corporate and social events. A TB Tours signature event is created by blending together inspired ideas with unique venues, artisan vendors, and custom decor embellishments. We pride ourselves on expertly handling the research, resources, talented partners, and myriad of questions which result in an event that is uniquely designed to suit your needs. We focus on quality, not quantity; producing a select number of special events annually. Each of our clients receives our full hands-on attention and dedication. Whether you're hosting a holiday VIP dinner for ten guests or a conference for thousands, TB Tours will leave no detail overlooked. Planning organizations can be stressful and unpredictable. You may end up with a bad memory wishing you left it to the proven professionals like TB Tours. Let TB Tours save you time, prevent, embarrassment, and eliminate costly mistakes by working hand in hand to throw your next party; your friends and clients will be talking about for years. We believe that every event should be unique and personal and should reflect the personalities of the hosts, not the planners. Therefore, we work closely with you during the planning process, seeking your ideas and input, so that your event truly reflects your taste and style. Creating a memorable corporate event is a job that requires more than tables, chairs and balloons. TB Tours has savvy, creativity and professionalism that assures your corporate event will be a success. 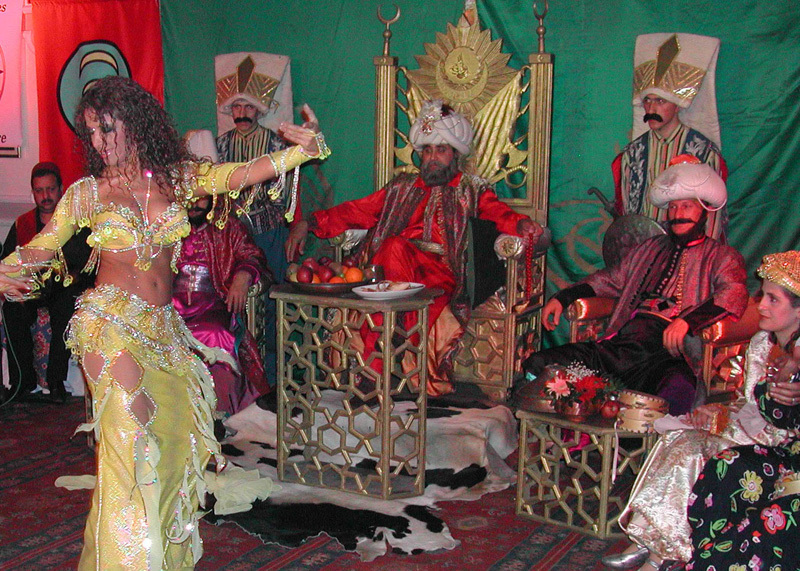 - Sultans Party: Ottoman style decoration and food from the ancient street seller's, musicians and the belly dancers, in short a perfect atmosphere and settings of 200 years past. - Cocktail and Dinner at Bosphorus: Bosphorus is an important advantage for Istanbul to set up different Theme Parties. Very elegant way of discovering the beauties of Asian & European banks of Bosphorus by cocktail party and a dinner on private boat. - Turkish Bath: It is a great experience to spend couple of hours in 16th century Turkish bath, washing, massage and belly dance show. On the final a great kebap meal.